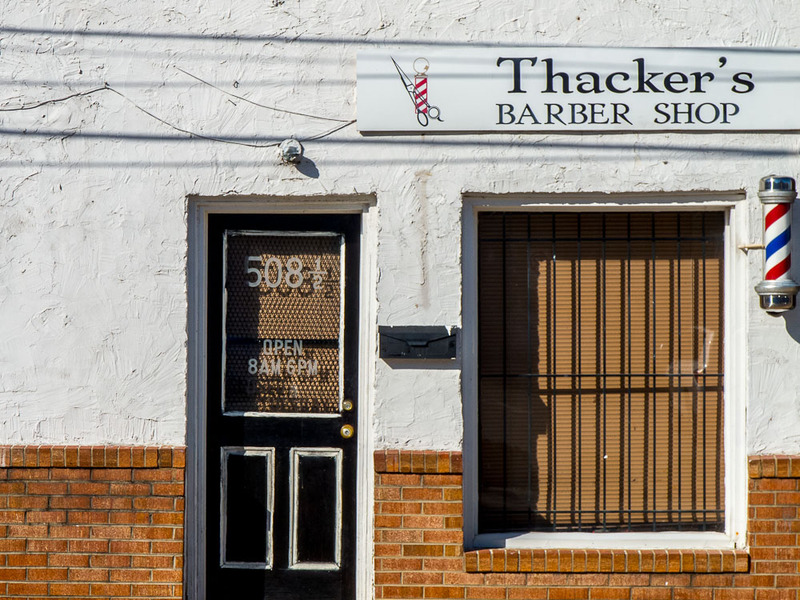 Once, many cities and towns in America had numerous small barber shops located all over. The red, white and blue spiral sign outside was beautiful when lit up and rotating at night. Inside, one could meet friends, gossip, read magazines, take a nap and lots of other things while waiting to have the friendly barber go snip-snip…hopefully keeping one’s sideburns level. This one is obviously closed in Danville, Virginia…but I thought it would make for a nice recollection of our history.